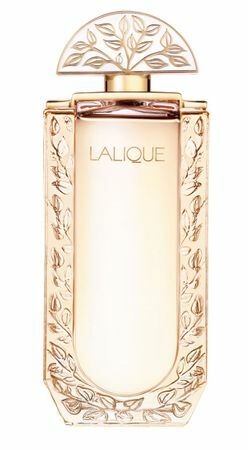 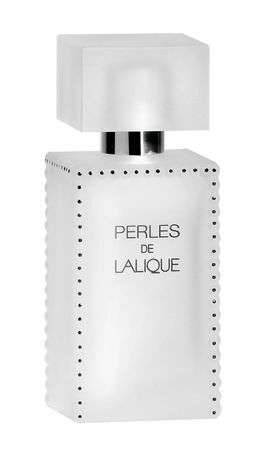 Sensual and elegant, that's Perles de Lalique! 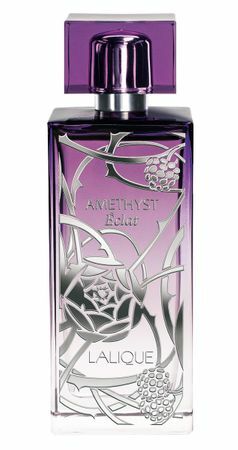 Noble and valuable essences like bourbon pepper, Bulgarian rose and iris gives this creation its sensual powdery note. 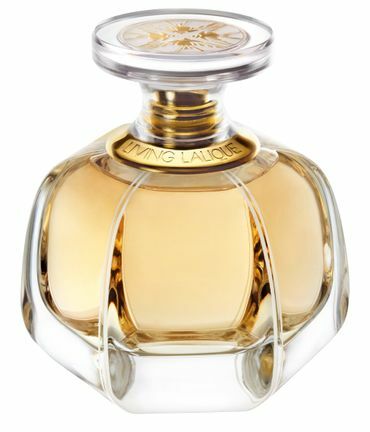 The high-end chypre-complexe, based on patchouli, makes this perfume to an ode to womanhood.